Assistance Plus provides your company with a warehouse management solution. We provide inventory tracking of printed materials so you have quantities on hand while minimizing waste and overstocking. We allow you to reduce your printing costs by helping you control your stock and establish minimum levels of materials. 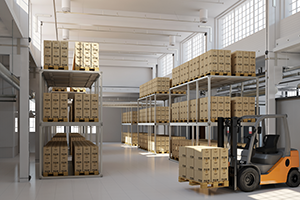 Let us become an integral component of your company’s inventory management.